All Caney City homes currently listed for sale in Caney City as of 04/21/2019 are shown below. You can change the search criteria at any time by pressing the 'Change Search' button below. If you have any questions or you would like more information about any Caney City homes for sale or other Caney City real estate, please contact us and one of our knowledgeable Caney City REALTORS® would be pleased to assist you. 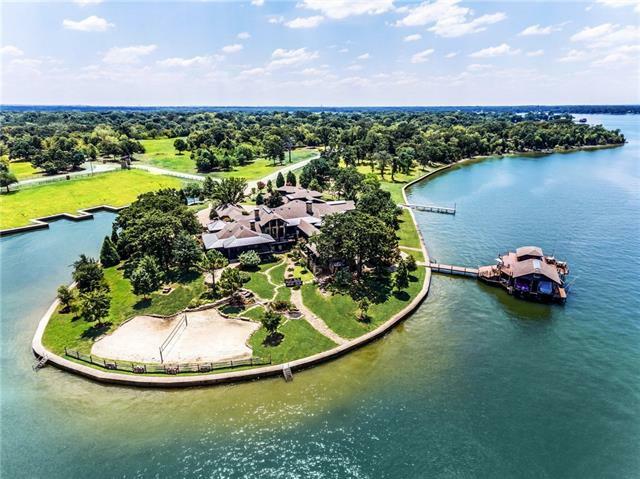 "Crown Jewel of Cedar Creek Lake-an epic masterpiece in lake front living with over 36 acres of property and 981 feet of shoreline boasting 2.78 acre manicured peninsula. 5 bedroom Modern Rustic Ranch with over 20,000 square feet under roof to enjoy the panoramic lake views. Arched Rotunda style bar encapsulated with floor to ceiling stone. Massive eat-in kitchen with knotty alder cabinets, island, walk-in pantry, custom cooper vent-a-hood, stone flooring, top of the line appliances. Home Feature"